Are you looking to turn your backyard into a relaxing retreat or simply want to add more shade from the hot California sun? Patios are an easy way to create that relaxing space while providing the perfect amount of shade and are a great excuse to spend more time outdoors. A well planned patio is a valuable addition to your home for years to come. Most patios are adjacent to your existing home but they can also be placed anywhere in your backyard. 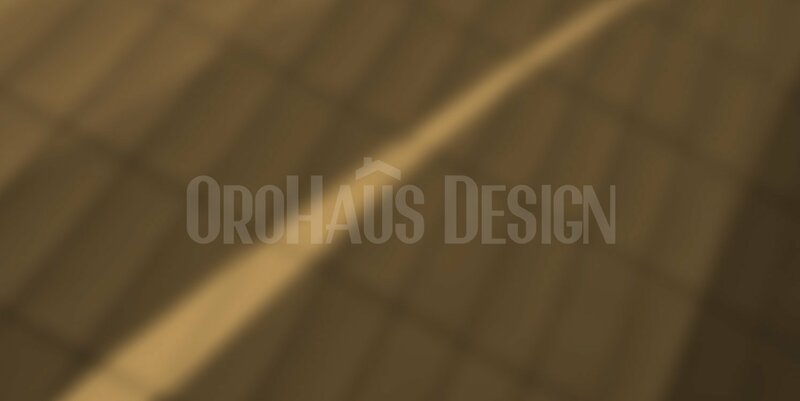 Whether you want to add a patio for small family gatherings or large crowds, Orohaus Design is here to help you design the perfect patio for your perfect home.